A Great Day of Fishing Aboard the 47’ Waterman! Come to Rudee Inlet and hop aboard the locally owned and operated 47’ Custom Sportfish WATERMAN and see what it’s really like to Fish VB! 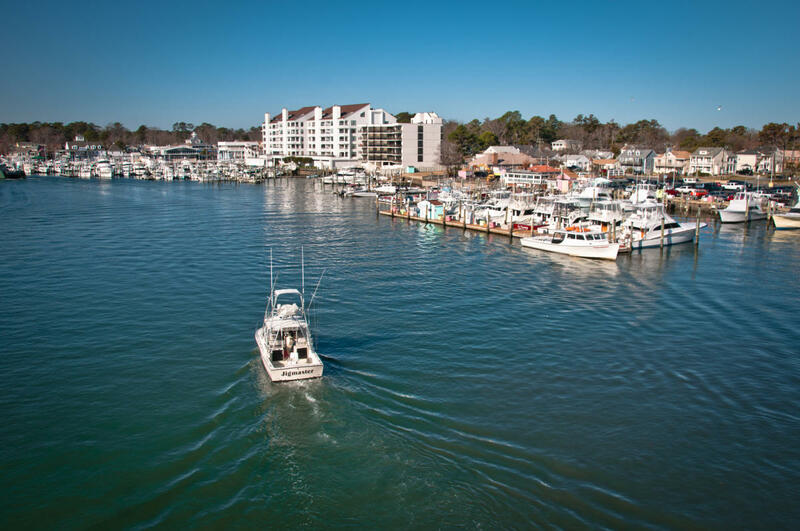 Virginia Beach offers the best year ‘round sportfishing and the first class captain and crew of the Waterman know where it’s at for marlin, tuna, shark, wahoo, rockfish and much more! The WATERMAN is tournament rigged for proven results, with all tackle and gear provided for inshore and offshore trips. 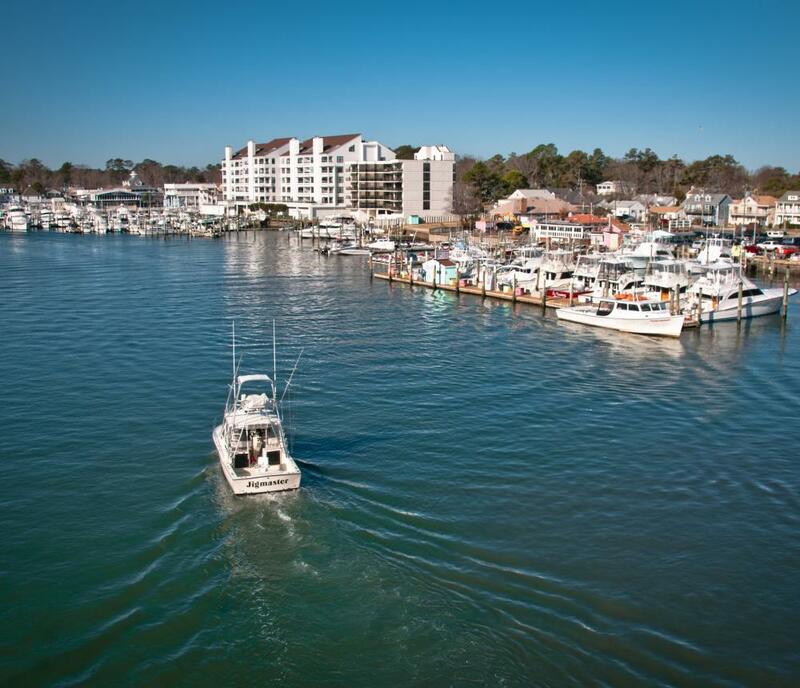 After a plentiful day of fishing, it’s off to Waterman’s Surfside Grille for their exclusive fish preparation service. Leave the details to the crew while you tackle sportfishing at its best! Ask about our exclusive hotel partner pricing! Call 757.288.9051 or email mikestanding@cox.net to book your excursion today!